We would like to introduce our company, DELHI TAXI SERVICE (Division of Om Tours India). We are based in New Delhi India and offer taxi services for outstation tours. We have a wide variety of cars including luxury car, tempo traveler and bus. 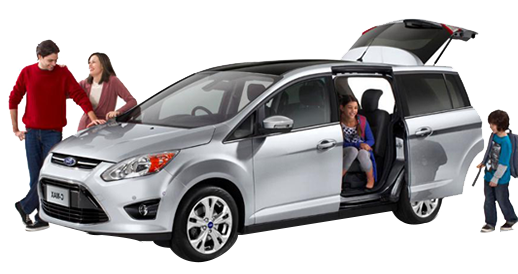 If you are planning to hire taxi service from Delhi to anywhere in India then get in touch get best affordable quotes. We have been a reputable, reliable and popular tour and taxi services company with an excellent track record for the best customer satisfaction with a good quality team of experience drivers. Our Taxi service is available for all the tourist places in India. Like: Shimla Manali by taxi tour service, Haridwer by taxi tour service, Rishikesh by taxi tour service, Agra by by taxi tour, Rajasthan by taxi tours, Amritsar by taxi tours and many other tourist places in North and South India. Delhi Texi Services have a fleet of brand new luxury cars in Delhi that will help you to travel in style and comfort that matches your status. Luxury Cars enable last mile connectivity and project exquisite class, wherever you are visiting. Our Luxury car rental fleet includes Mercedes E class, Toyota Camry and other cars like Toyota Corolla. Be assured to get experienced Chauffeurs and premium services for your luxury car hire in Delhi. Luxury Cabs can be booked for airport travel, outstation packages as well as local travel based on your requirements. Prepare to get pampered - we will not let you down. Today most of the people who come to India or want to visit places like Jaipur, Agra or even North & south India for long tours or for business trip prefer the Incredible Tour To India. The company has fleet of cars ranging from luxury to standard with A/C and Non A/C facilities.The entire cars are well maintained and are driven by educated, multilingual and generous chauffeurs. Almost all our drivers are experienced and they known each and every route of New Delhi, Agra, Jaipur and Main destination of India. we make you travel easier, hassle free and make you reach any place, destination, Monuments, airport, railway station and office on time.